Cognizant President Rajeev Mehta has written to employees to address concerns over reports of massive layoffs at the company. In an email accessed by ET NOW, Mehta told employees: ‘Cognizant has not done any layoffs. Each year, in line with industry best practices, we conduct performance reviews to reflect on the work of last year and ensure goals for the subsequent year are clear. We are being committed to being a meritocracy. We believe that’s good for all associates around the world’. 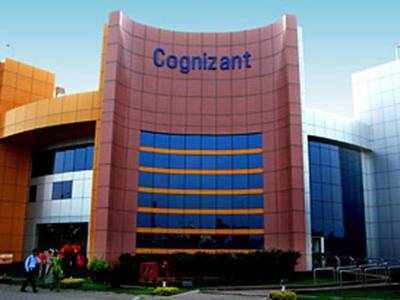 Cognizant has been on the receiving end of bad press in India after several employees alleged ‘forced’ termination. IT unions have even petitioned before labour dept in several states demanding a resolution on the matter. Reports suggest that over 6,000 employees in India have lost jobs even as the company has put in place a voluntary separation programme for mid to senior executives. The management has also denied speculations that such measures are being undertaken to allow more hiring in the US. ‘We continue to hire in local markets around the world. We have been ramping up our recruiting efforts in US for a number of years and will continue to do so while hiring in most other parts of the world including India’, the letter said. Mehta also advised employees to make the most of re-skilling programs that the company has in areas of Data science, Big Data, Machine learning and Adobe stack. Cognizant employs over 2,62,000 people globally of which over 1,50,000 are in India.